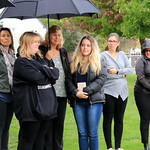 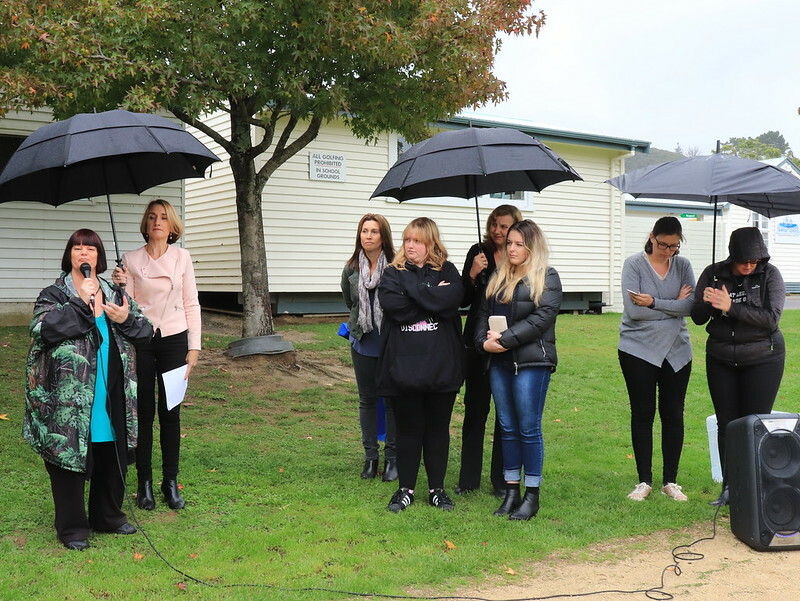 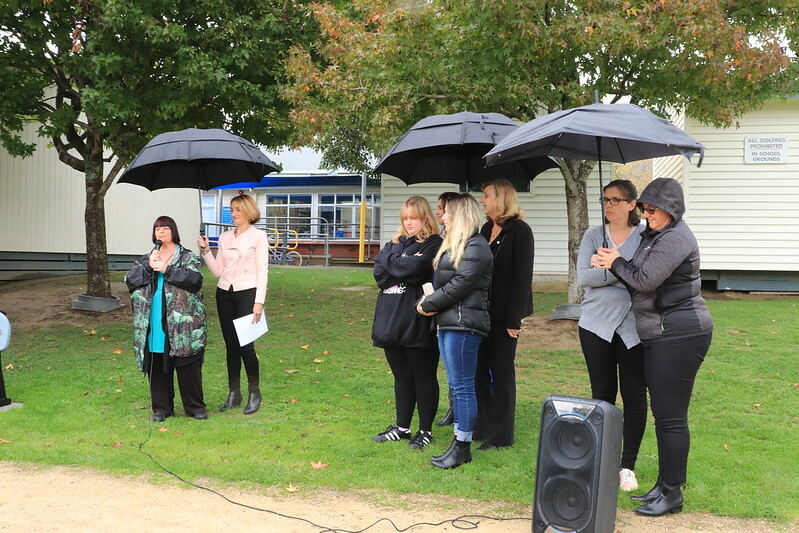 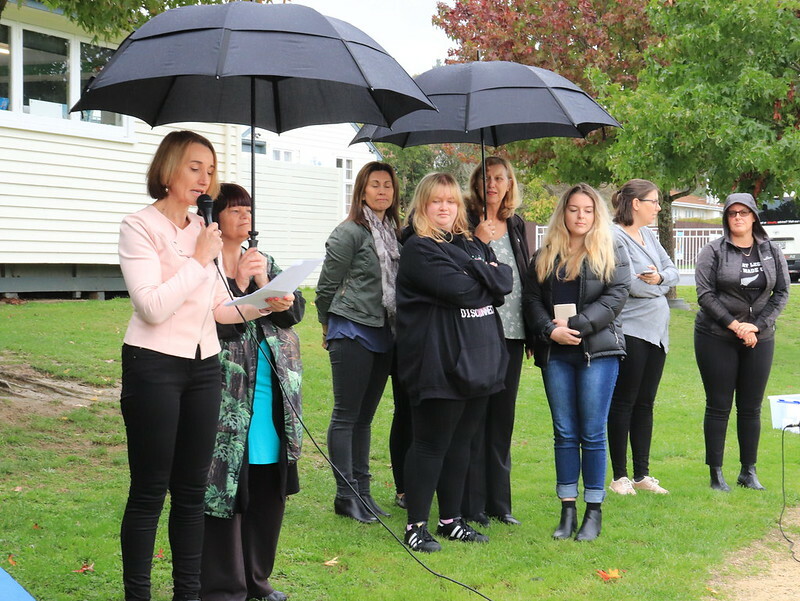 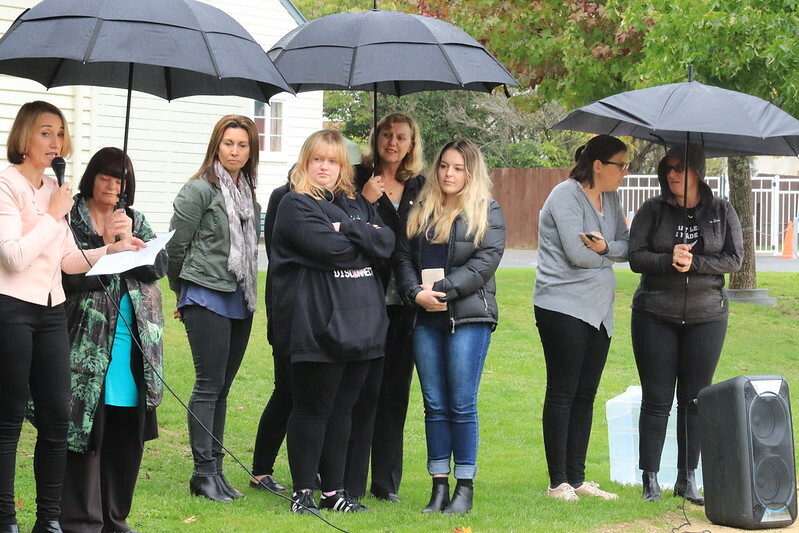 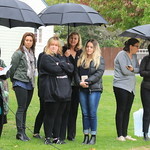 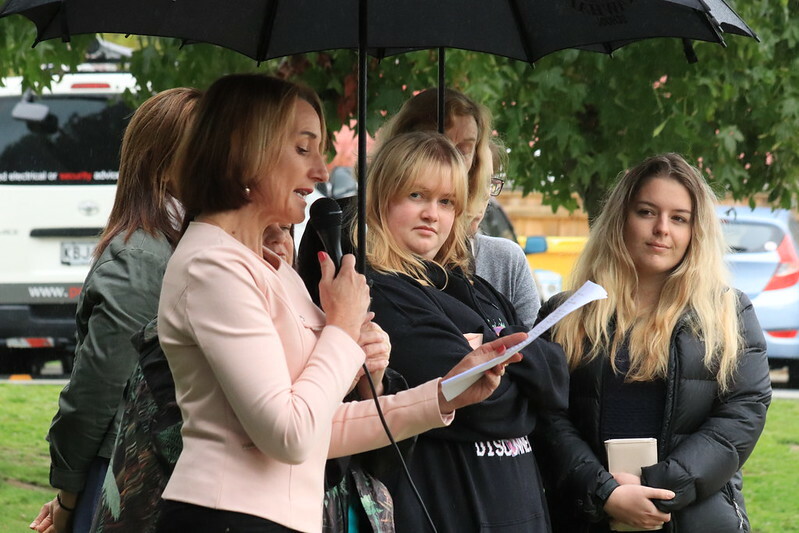 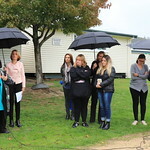 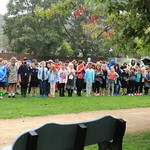 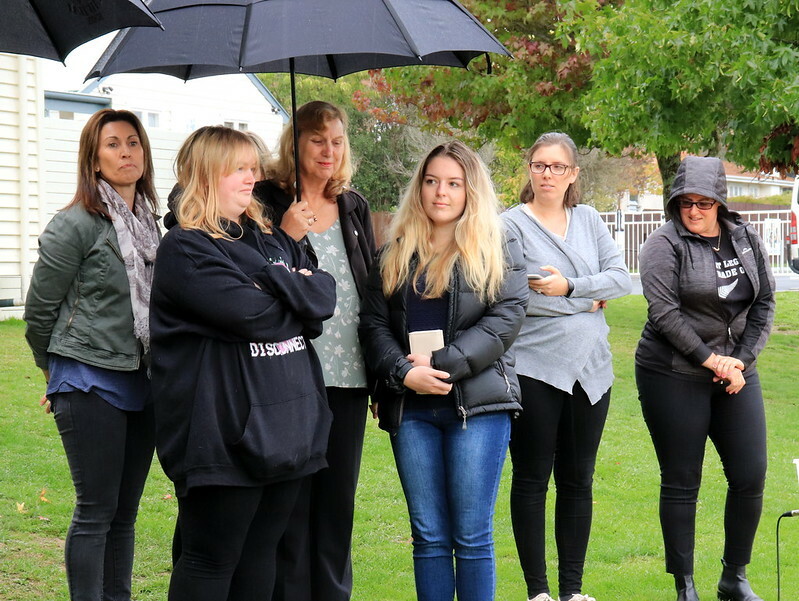 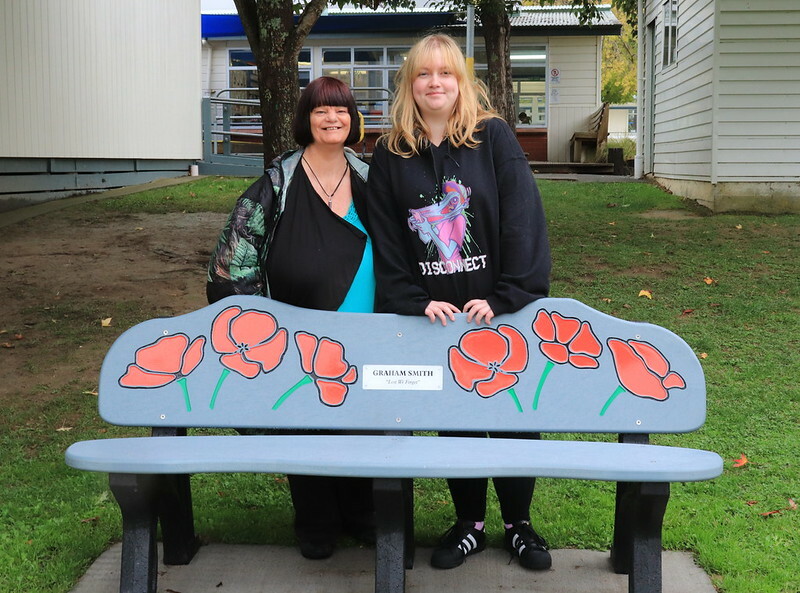 On Friday 12th April, staff and students were assembled on the school grounds outside Room 12 to unveil a chair, a very special addition to our school environment, and to honour the special memory of Graham Smith. 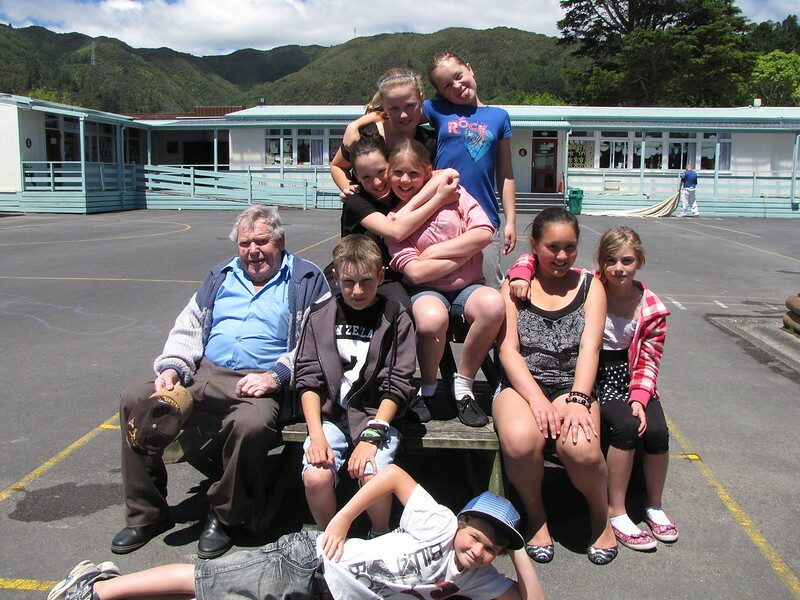 Graham Smith was a very much loved and respected Tawhai School volunteer for 17 years until he sadly passed away in October 20th 2016. 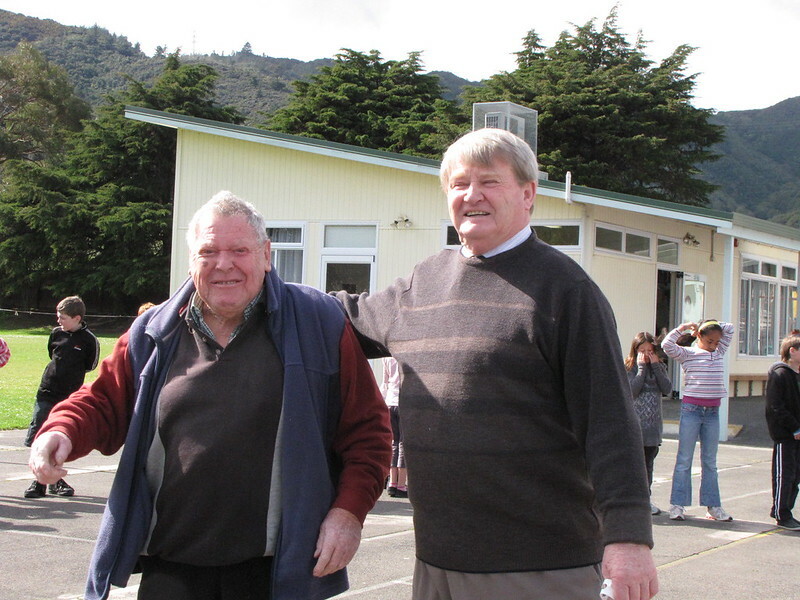 During those 17 years, he helped out at Tawhai School in a variety of ways. 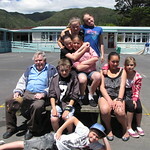 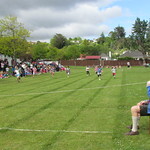 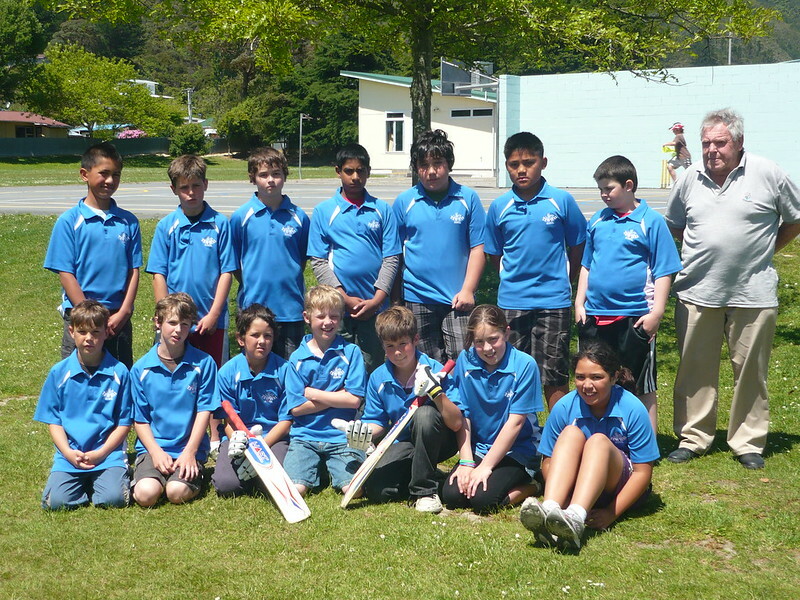 He coached cricket, supervised patrol, put books away for the teachers, was a Parent/Tutor Reader, and Parent helper. 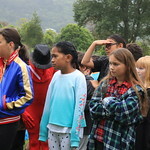 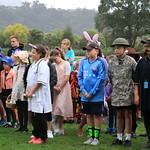 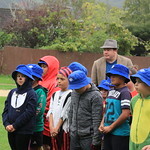 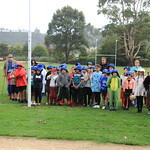 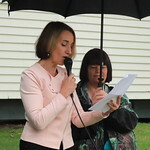 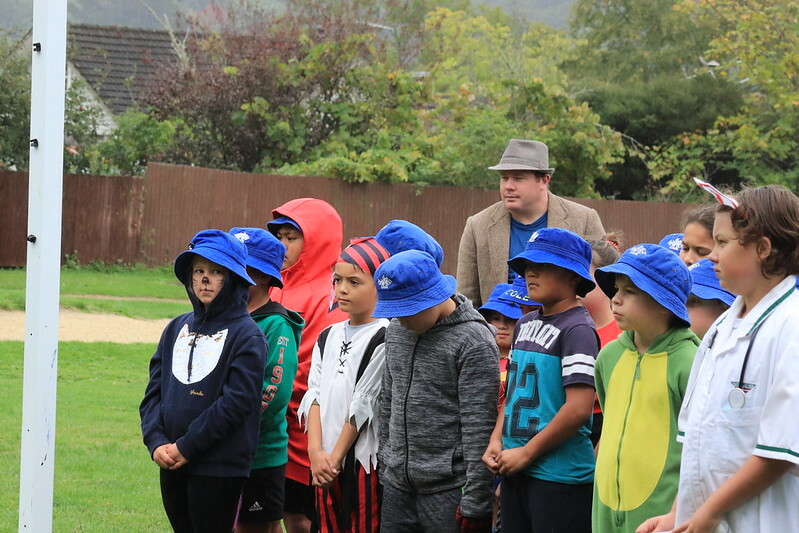 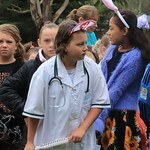 He entertained the children with plays and puppet shows and was very keen to explain to them the significance of ANZAC Day and Armistice Day each year. 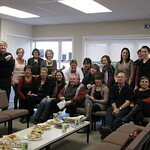 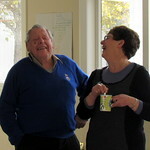 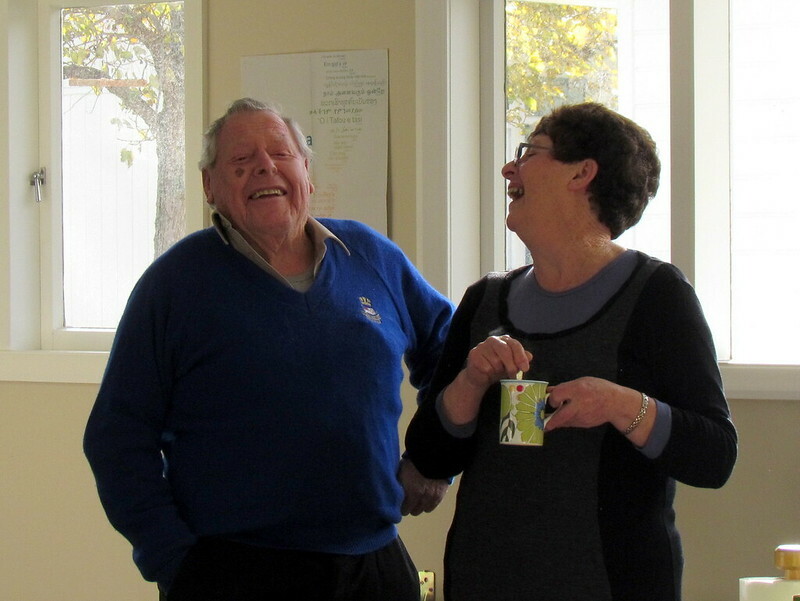 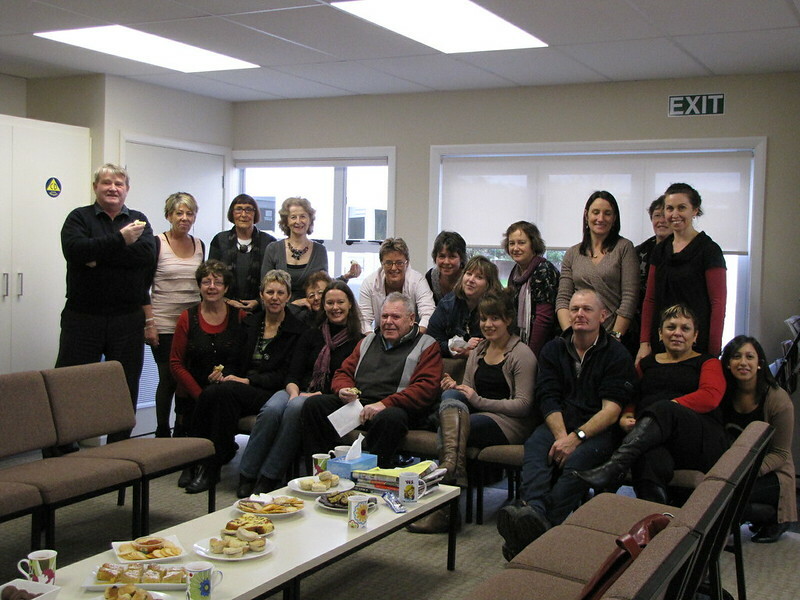 Graham was a very much welcomed and valued visitor to our staff room at morning tea. 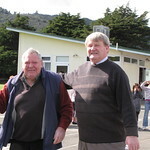 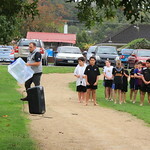 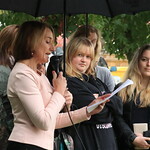 He was also very much loved and respected by staff and students alike. 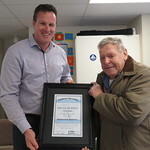 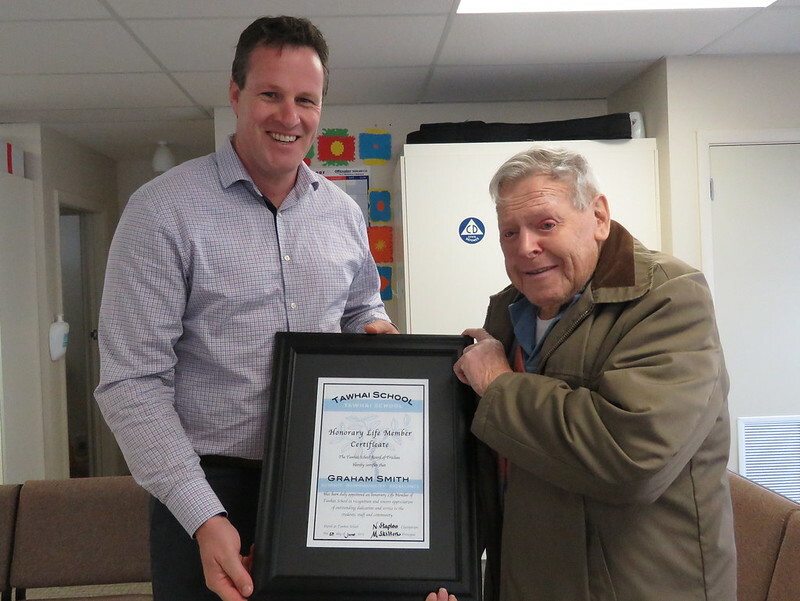 Graham was made Tawhai School’s first ever Honorary Life Member in recognition and sincere appreciation of his outstanding dedication and service to the students, staff and community. 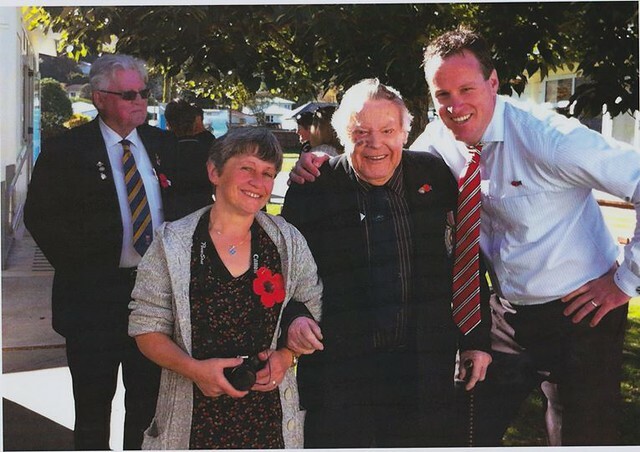 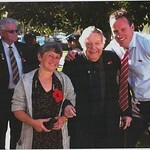 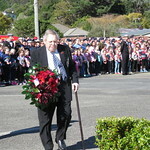 Graham was also a devoted and proud member of the Stokes Valley RSA and would lay a wreath every year at the ANZAC Day Remembrance Service there. 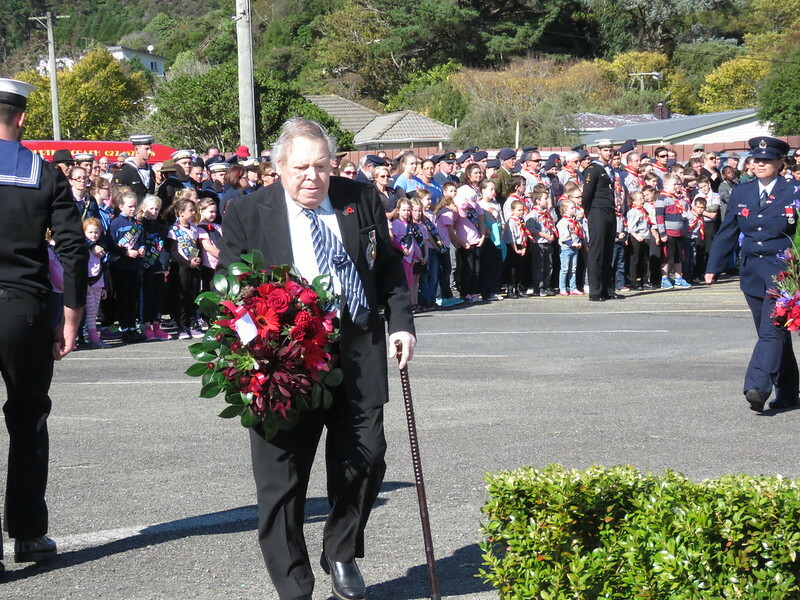 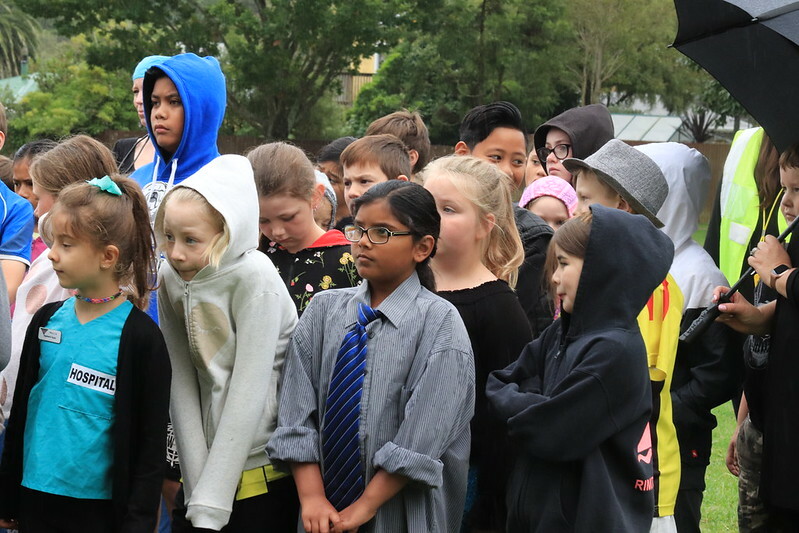 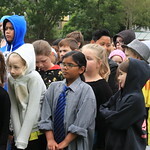 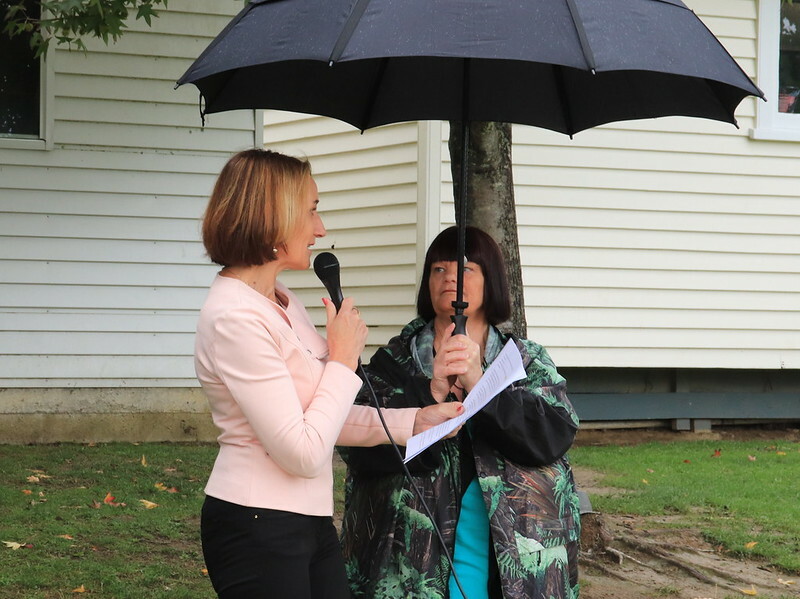 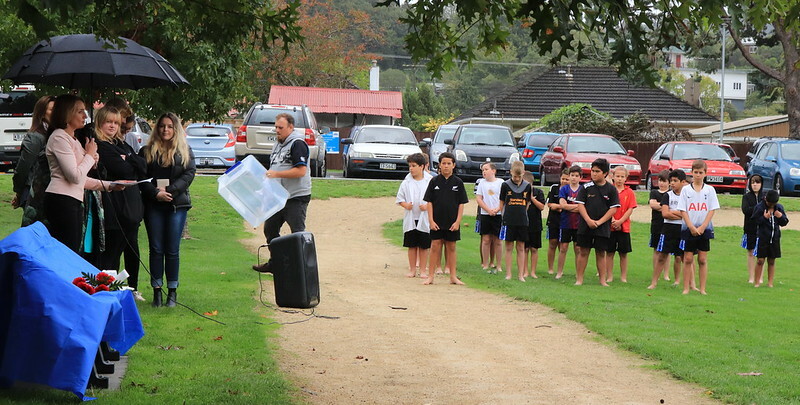 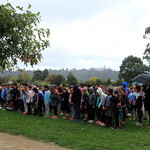 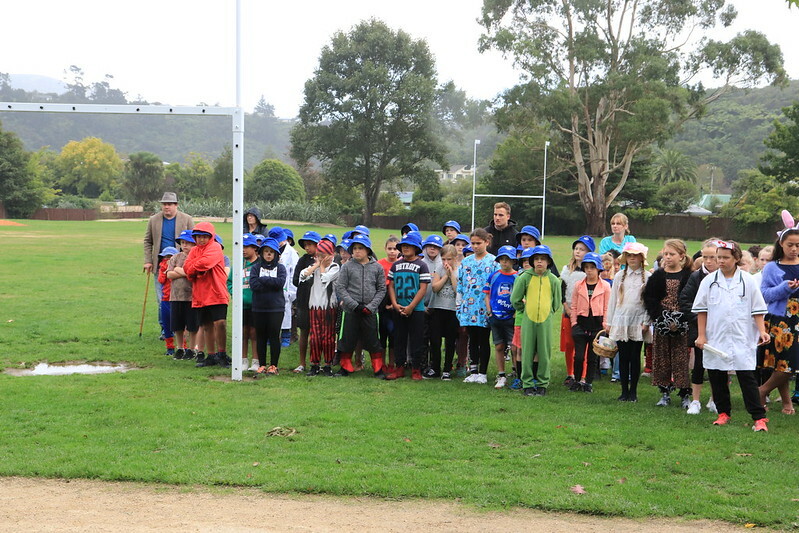 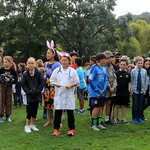 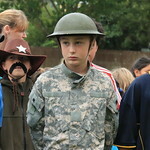 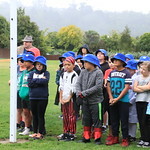 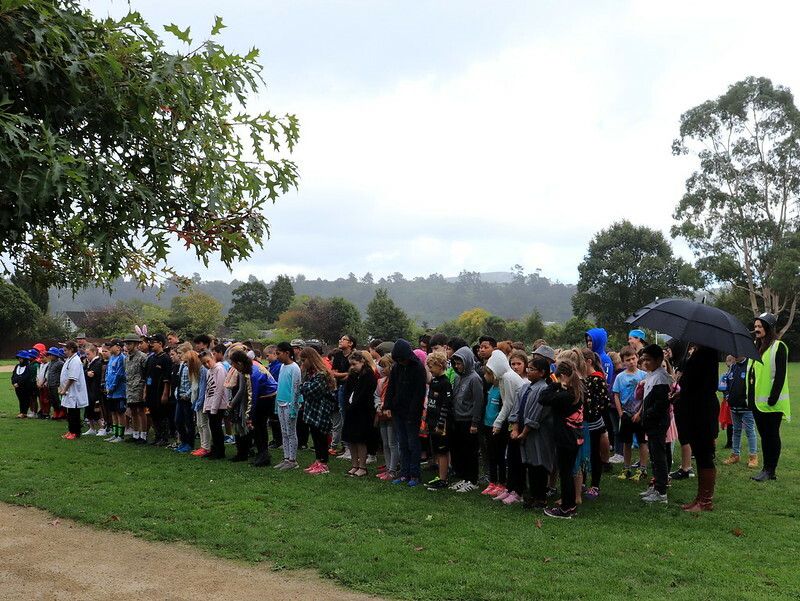 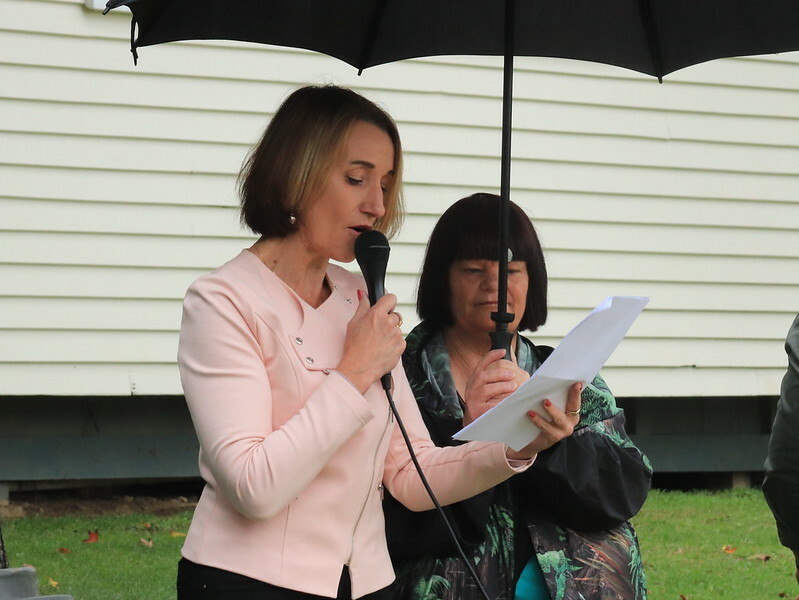 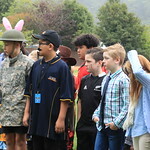 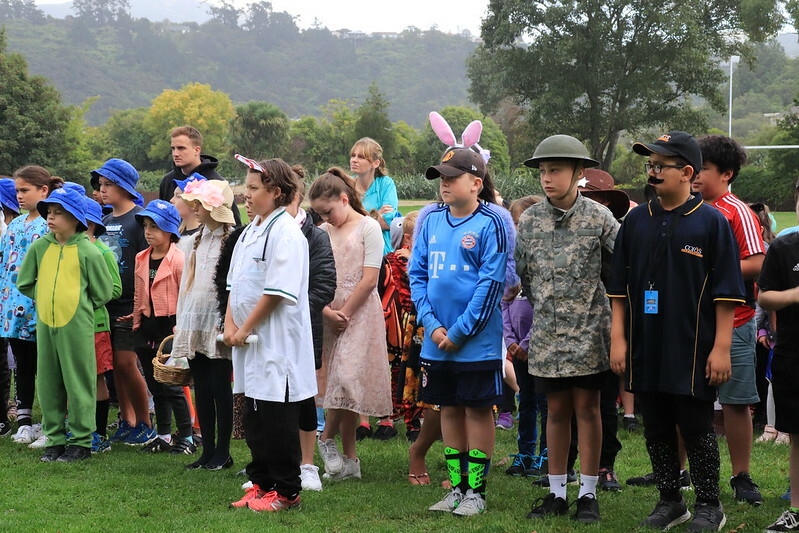 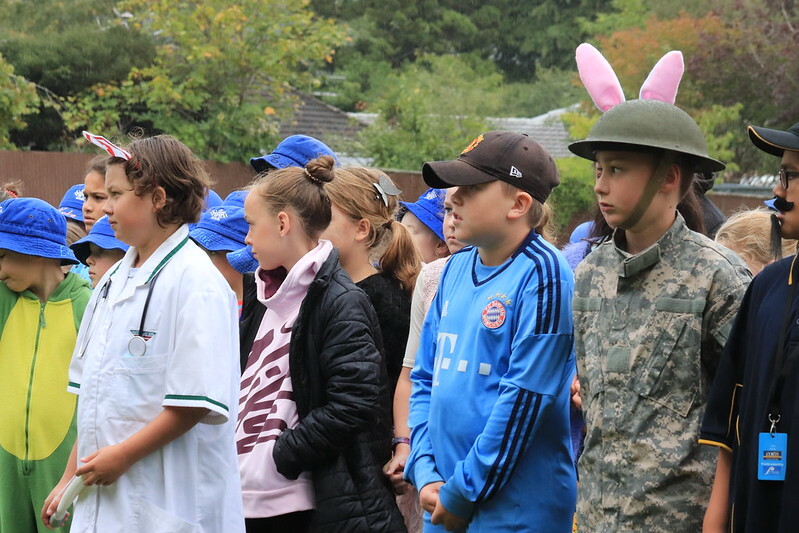 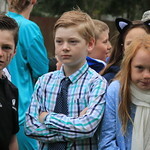 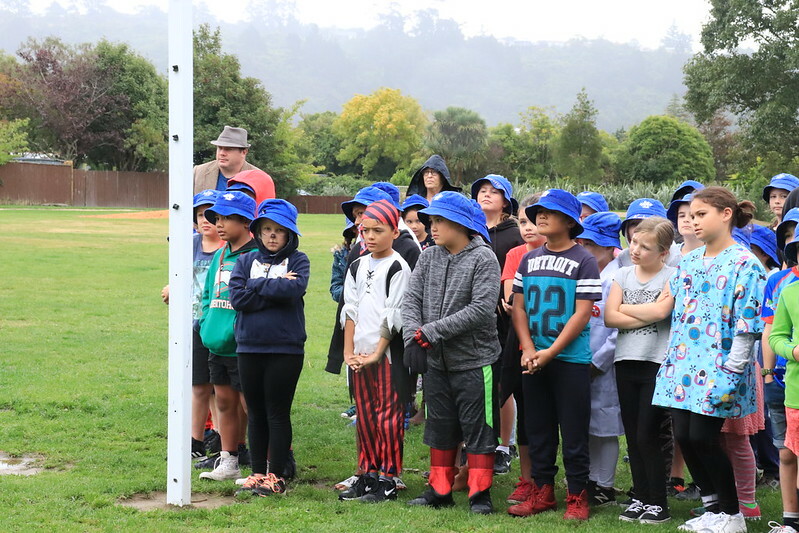 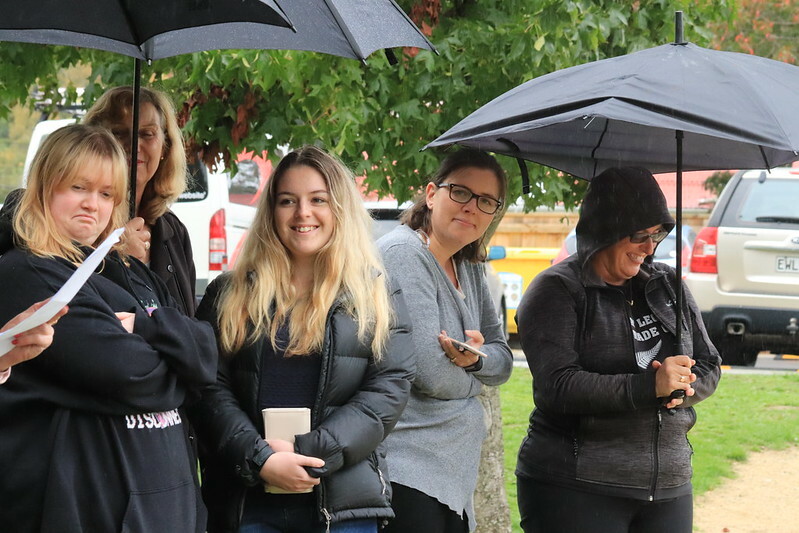 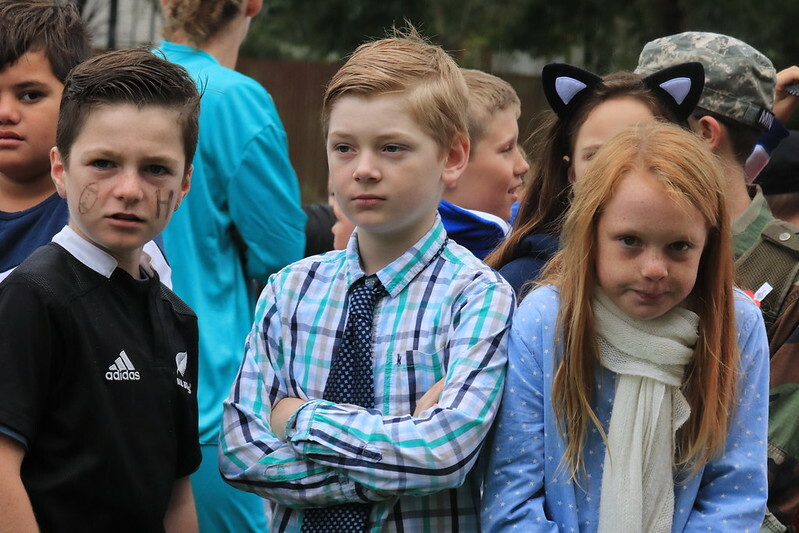 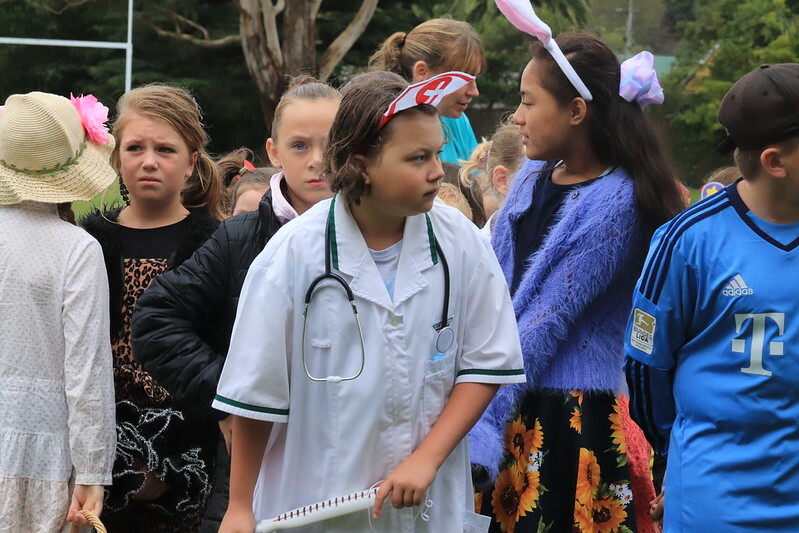 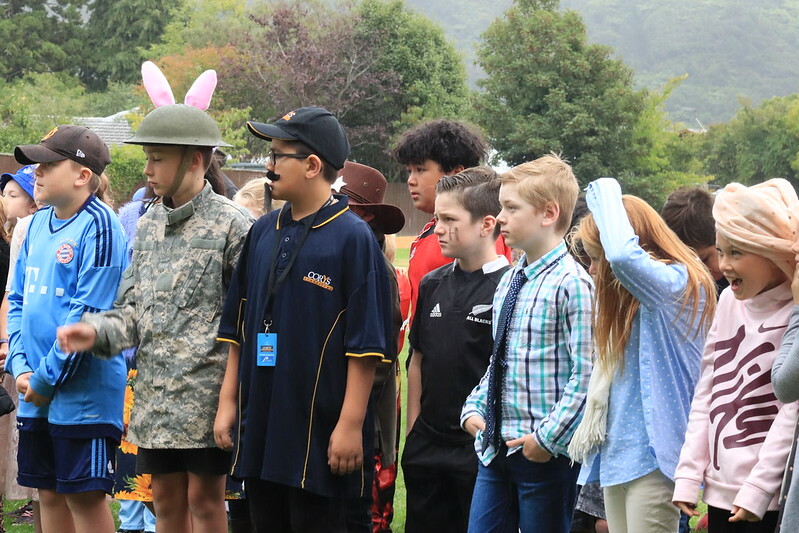 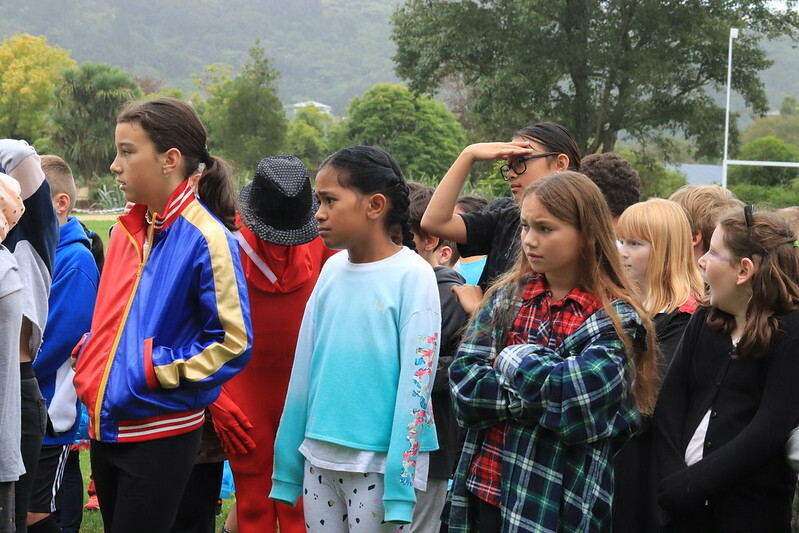 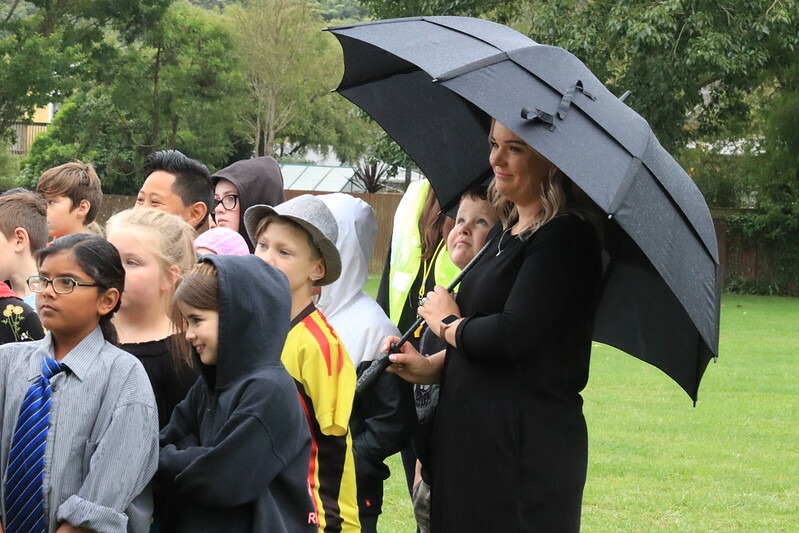 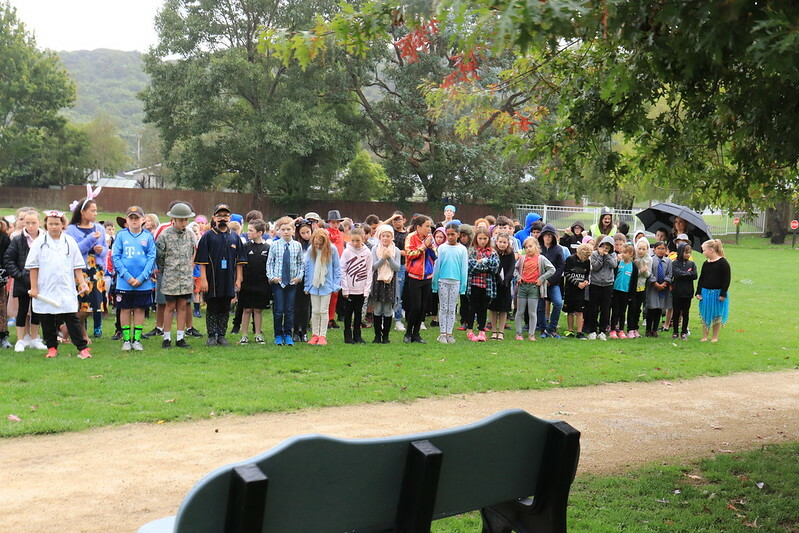 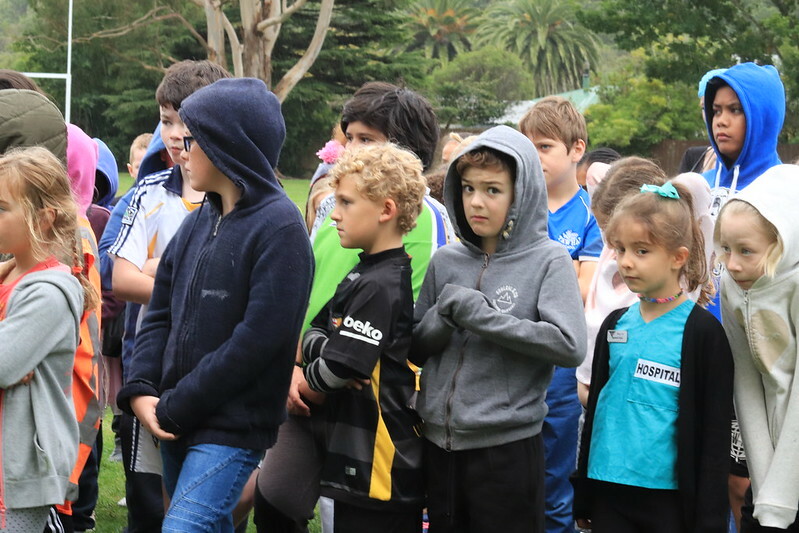 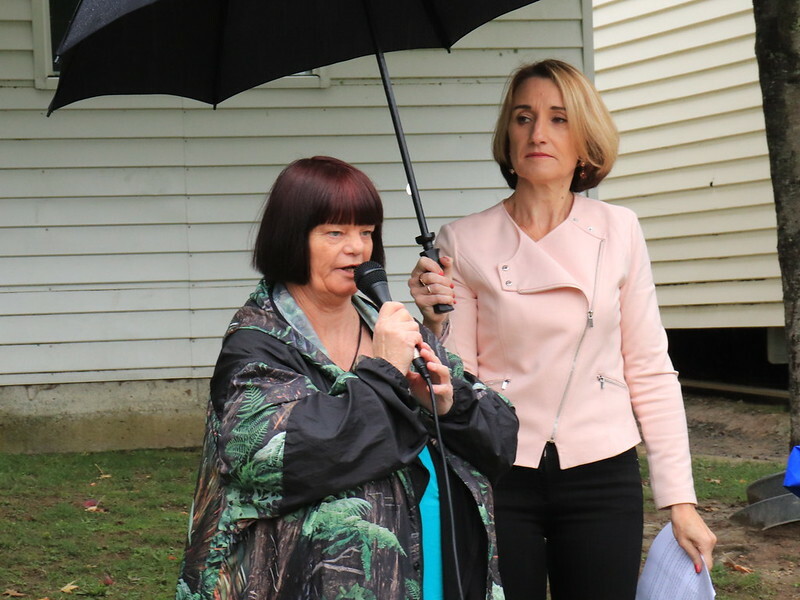 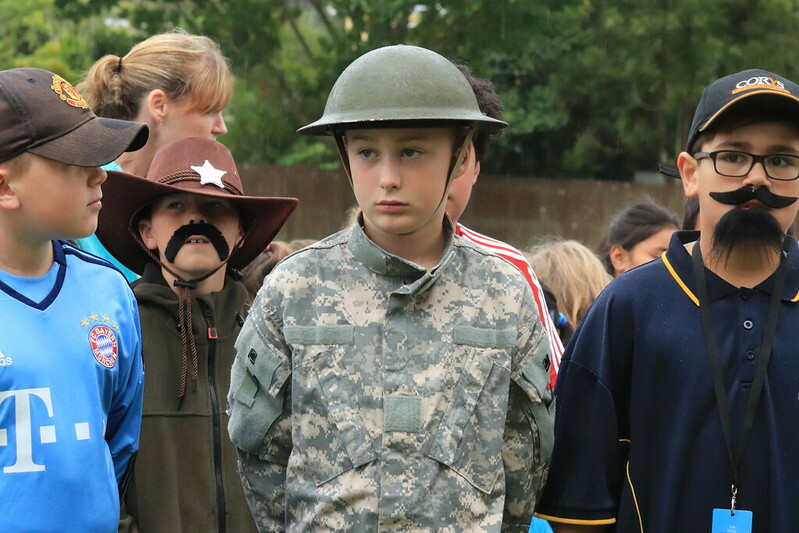 He was very proud to be part of several of the ANZAC Remembrance services held at Tawhai School, especially the 100 year anniversary marking the Australian and New Zealand Troops landing in Gallipoli. 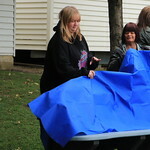 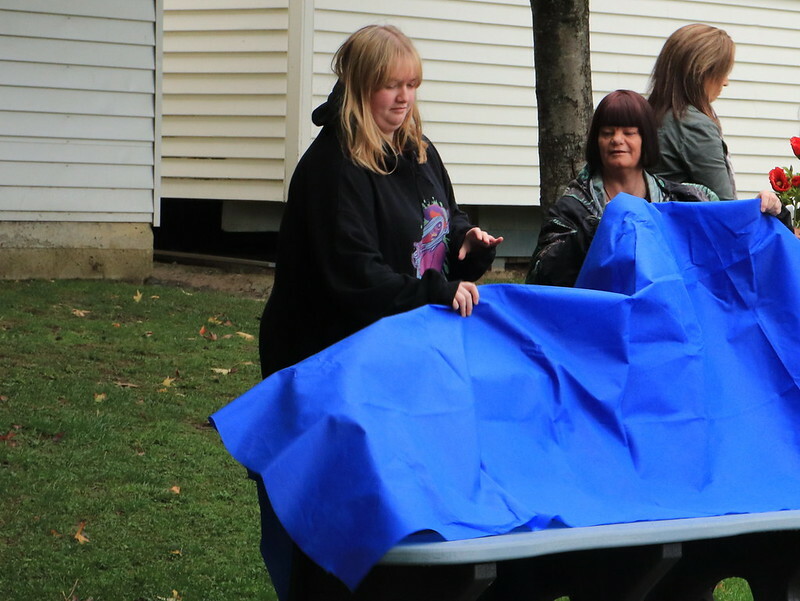 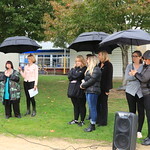 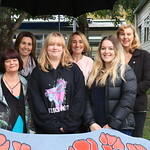 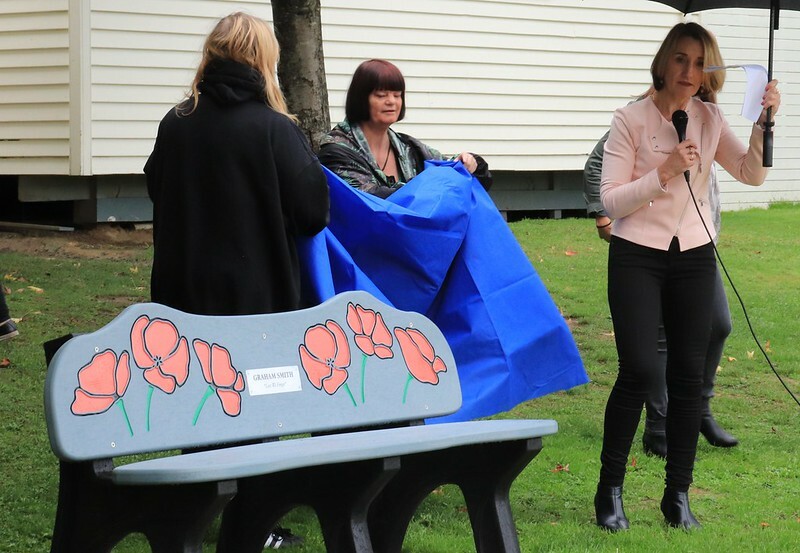 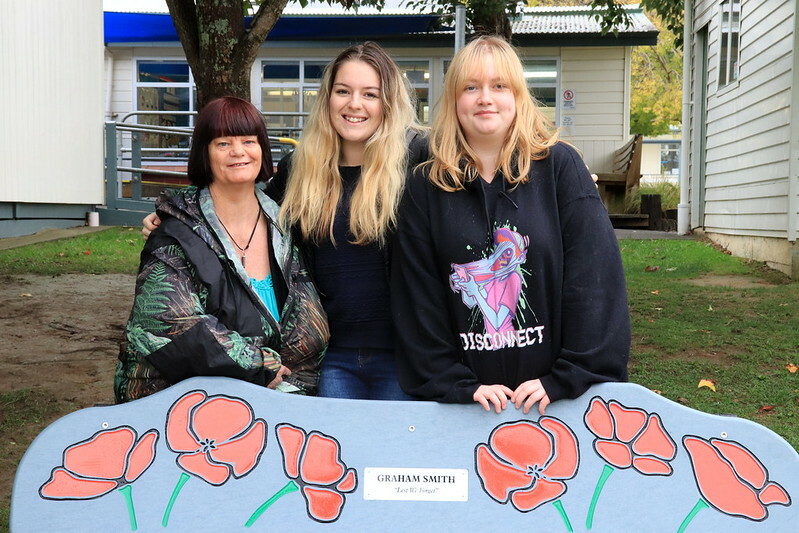 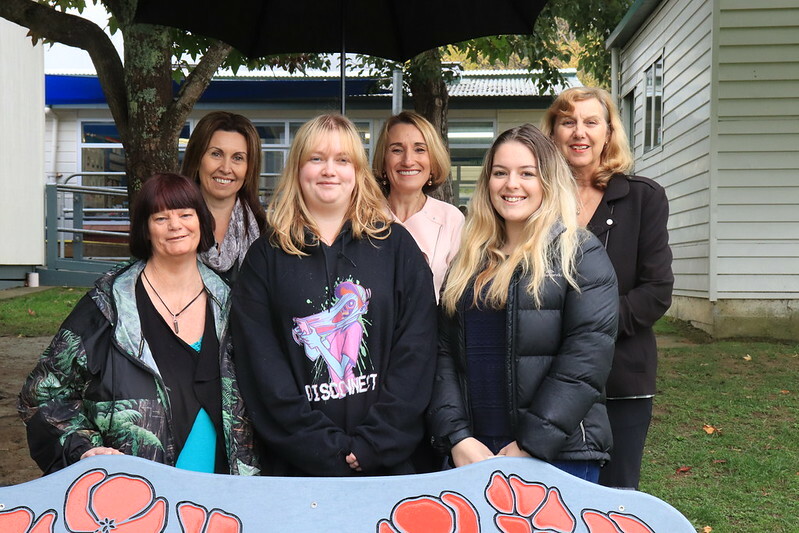 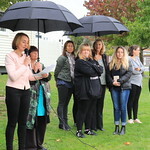 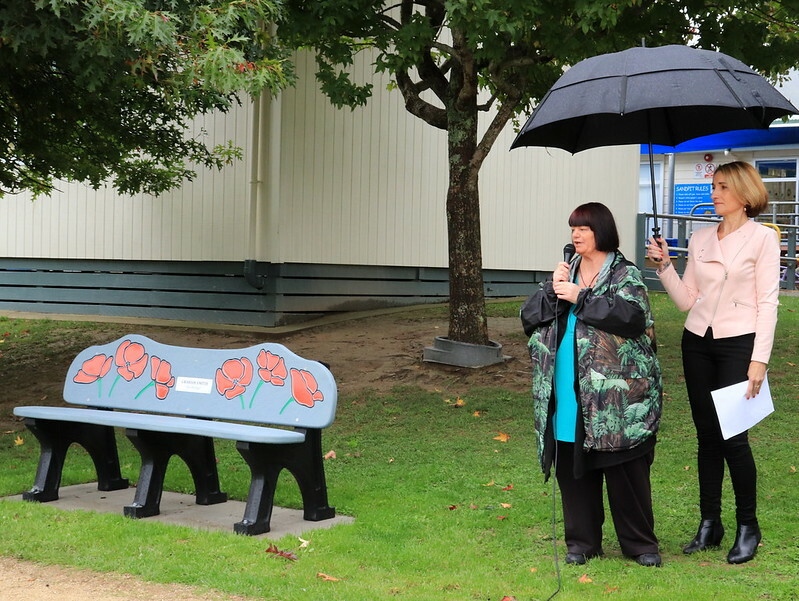 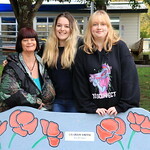 Mrs Poole welcomed special guests, Sharon (Graham’s daughter), Krystal (Graham’s Granddaughter) and family friend Samantha, and she invited them to unveil the chair. 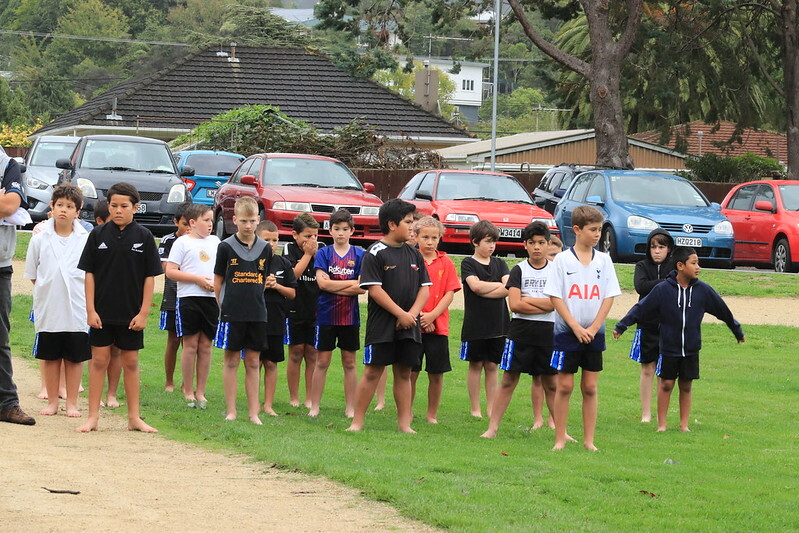 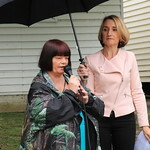 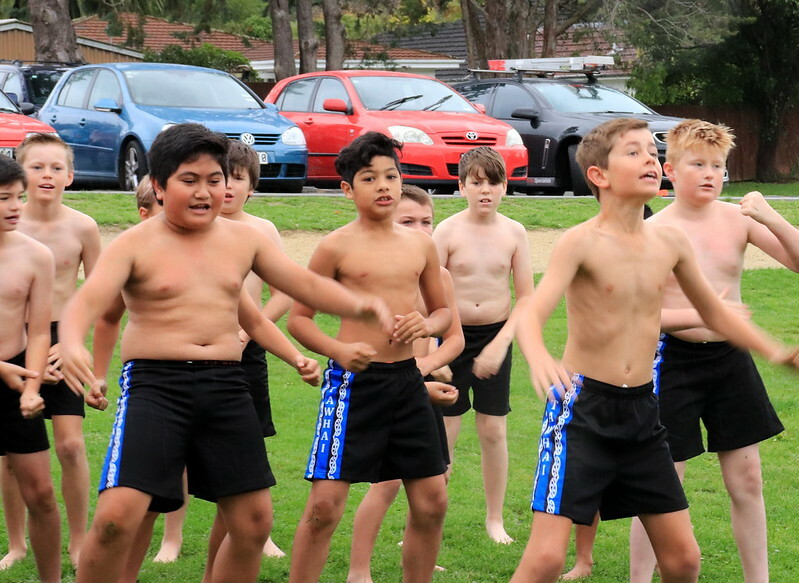 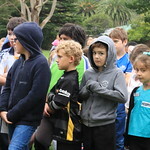 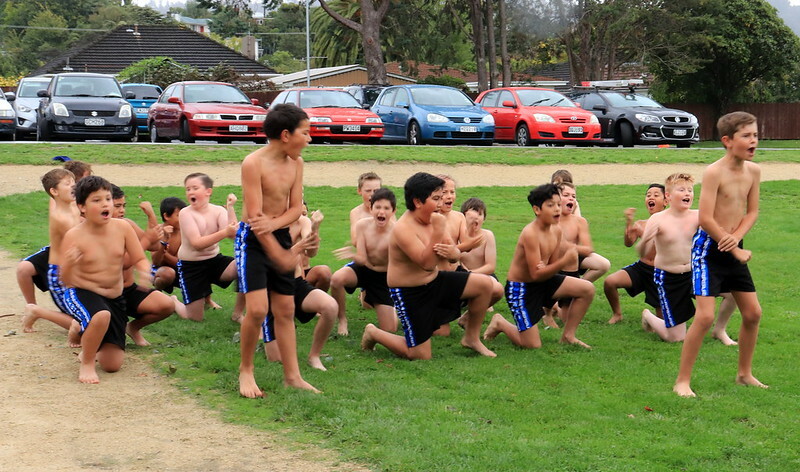 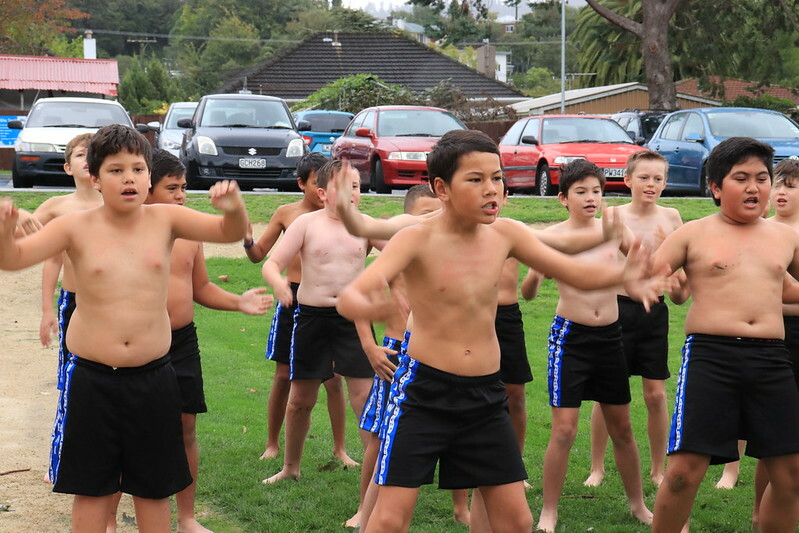 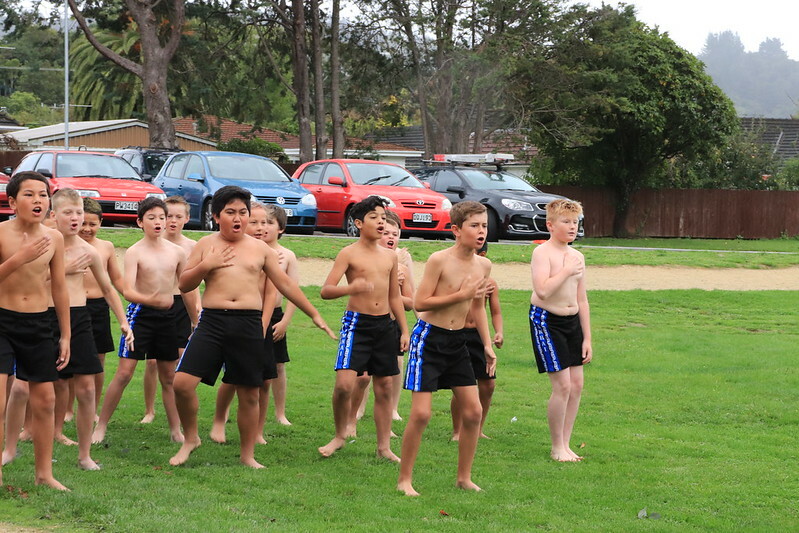 We all listened to the very moving Last Post and the Nga Tama Toa Boys gave a stirring performance of the Haka. 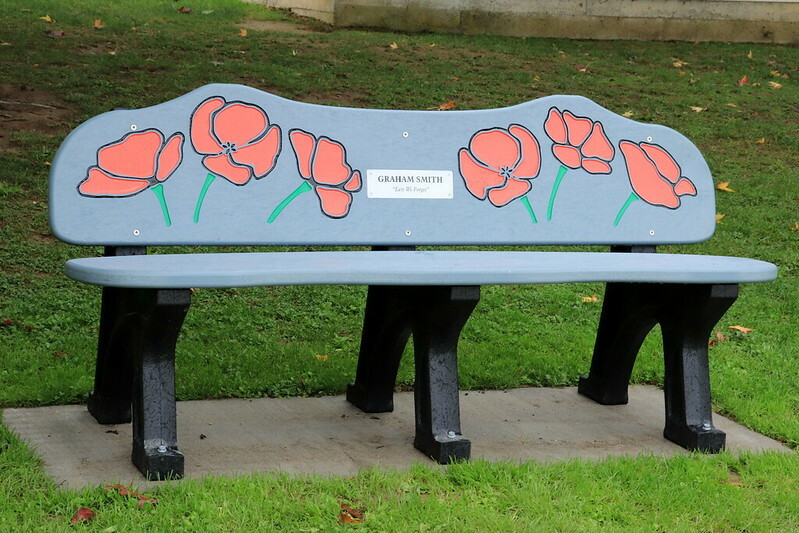 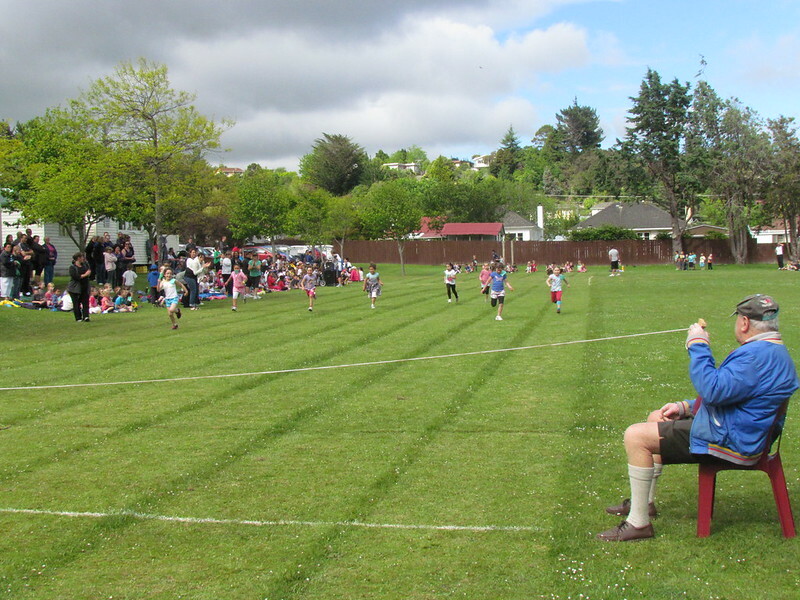 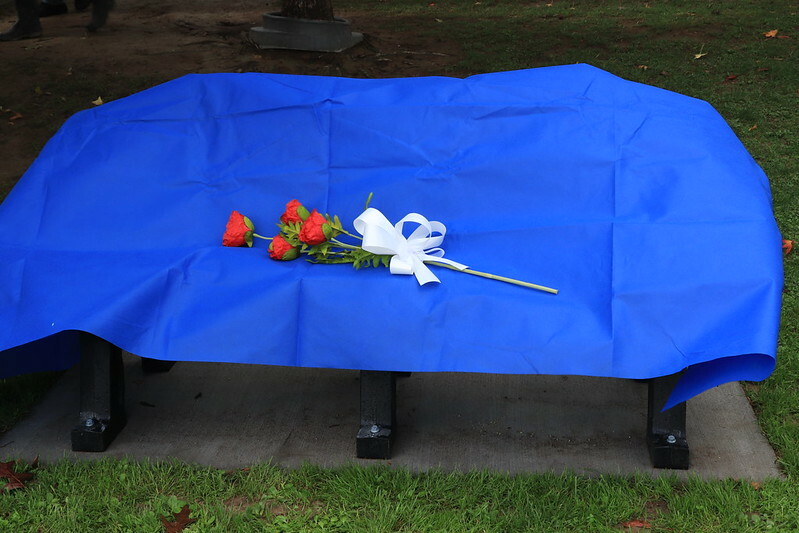 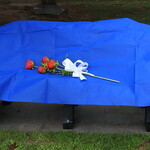 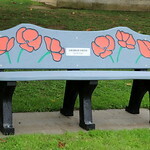 The memorial chair has been positioned in a special area in the playground so that it is surrounded by the children. 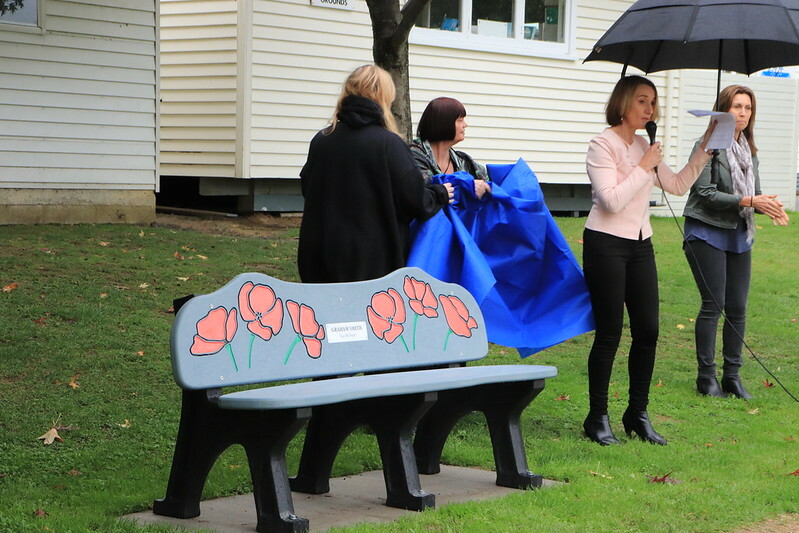 It is made out of 21,250 items of soft plastic collected in New Zealand. 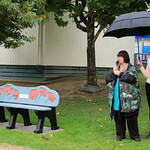 The poppies and plaque represent Graham’s strong connection to the RSA. 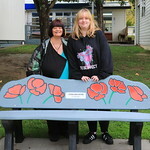 A BIG Thank You goes to Steve Kyle from Metal Art, Upper Hutt who commissioned the chair. 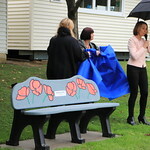 It was especially fitting that the chair headboard had to go to Australia to have the poppy Art added because of the ANZAC connection.